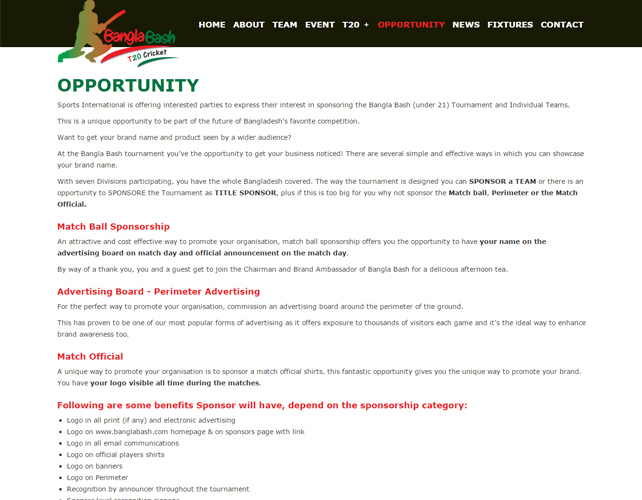 The year 2016 will present an opportunity for young talented Cricketer to join the excitement of "Sports International`s" (SI) hottest new property THE BANGLA BASH (BBT) T20 Cricket Tournament (under 21). 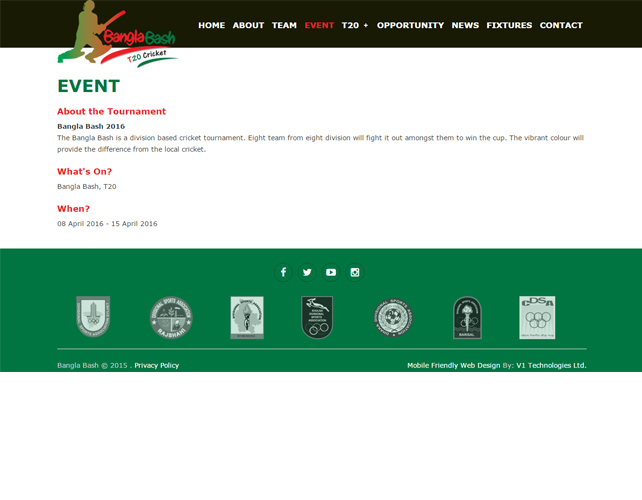 The Bangla Bash T20 cricket will be a great experience for our young cricketer. 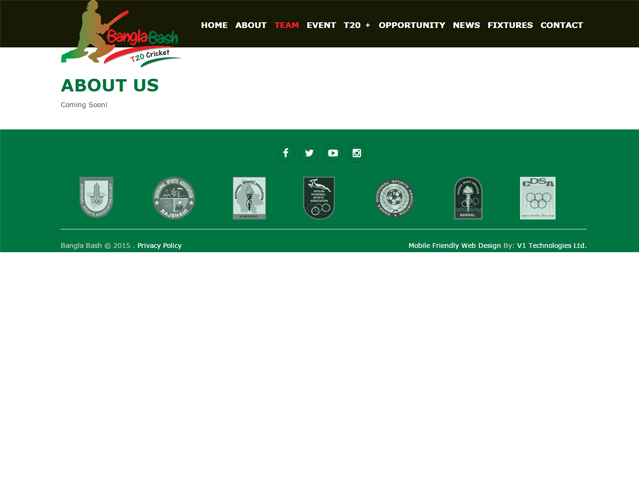 SI is delighted to give young cricketer the platform to showcase their talent. The participation of young cricketer from all over Bangladesh and the context of showing their talent in front of the National Team scouts will provide a powerful additional impetus. The success of T20 cricket in Bangladesh has skyrocketed and the cricket fans have identified they want more. Speaking with the cricket players & fans and taking there view SI has identified that young cricketer needs a platform where they will showcase their talent and give them a chance to play in a vibrant and intense environment. 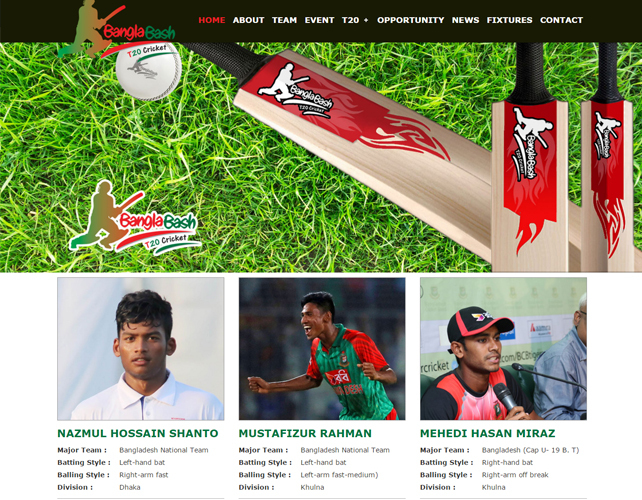 SI has teamed up with SEVEN DIVISION of Bangladesh to give their UNDER 21`s to blossom and have a chance to represent their country on International level. Sports International is delighted to present this opportunity and hope this will bring even bigger success for Bangladesh in coming years, look forward to meeting you all in the summer of 2016 (April).